A rare reblog (in fact my first ever). Run, don’t walk, to your local bookshop, not because I’m in it but because it is truly an anthology to treasure. 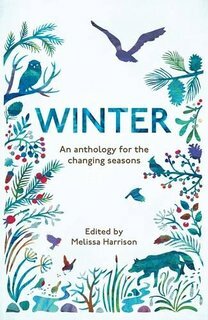 I am indebted to Alison Menzies Publicity for a copy of Summer – An Anthology for the Changing Seasons edited by Melissa Harrison in return for an honest review. Summer – An Anthology for the Changing Seasons was published by Elliott and Thompson in conjunction with the Wildlife Trusts on 19th May 2016. Summer is the second of four titles known collectively as The Seasons and is available for purchase on Amazon and from Waterstones.